If you notice a small bump under your skin, it could be a lipoma. A lipoma is a lump of fatty tissue located just between your skin and the underlying muscle. The fatty tissue feels rubbery and is usually painless, harmless and noncancerous. Lipomas are typically small, about 1 to 3 cm in size, and they can be felt underneath the skin. Lipomas can grow anywhere on the body, but they are more common in the upper back, shoulders, arms, armpits, buttocks and upper thighs. At times, a lipoma may even develop in a muscle, an organ or deep within a thigh, shoulder or calf. The exact cause behind the development of a lipoma is not yet known. However, experts believe that it can be due to a physical trauma. It has also been found that lipomas tend to run in families, so genetic factors can play a role in their development. Some genetic conditions like Gardner syndrome, adiposis dolorosa, familial multiple lipomatosis, Madelung’s disease and Cowden syndrome can cause a person to have one or more lipomas. Some dietary factors, too, may contribute to lipomas. Lipomas tend to grow slowly over months or even years. They can develop in people of any age, but they typically appear in adults between ages 40 and 60. The problem is more common in men than women. Although they are quite harmless, lipomas may appear unsightly or cause discomfort. Doctors often suggest surgery to cut out a lipoma to permanently remove it or steroid injections to shrink the lipoma but not eliminate it. As these methods can be expensive, many people prefer a natural solution to the problem. In fact, there are a few natural, non-invasive ways to get rid of lipomas. Here are some of the best ways to get rid of a lipoma naturally. Apple cider vinegar is a simple yet effective treatment for lipomas. It balances the pH levels in the body, which helps clear the lipoma along with preventing its recurrence. 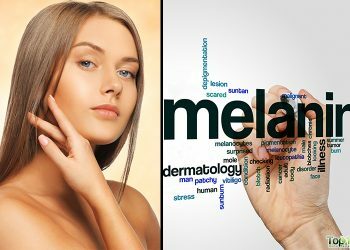 Also, it helps soften the lump and slowly reduces the size and appearance of it under the skin. Also, it aids digestion and helps flush out toxins and other impurities from within the body. 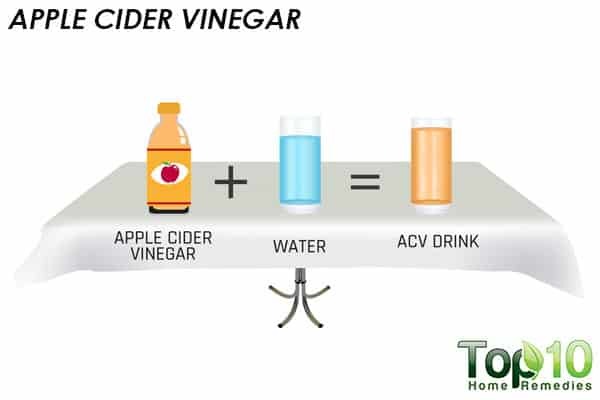 For consumption: Drink a glass of water with 1 to 2 teaspoons of raw, unfiltered apple cider vinegar in it, twice daily. For topical use: Mix equal amounts of melted beeswax and raw, unfiltered apple cider vinegar. Use it as an ointment for reducing the size of a lipoma. 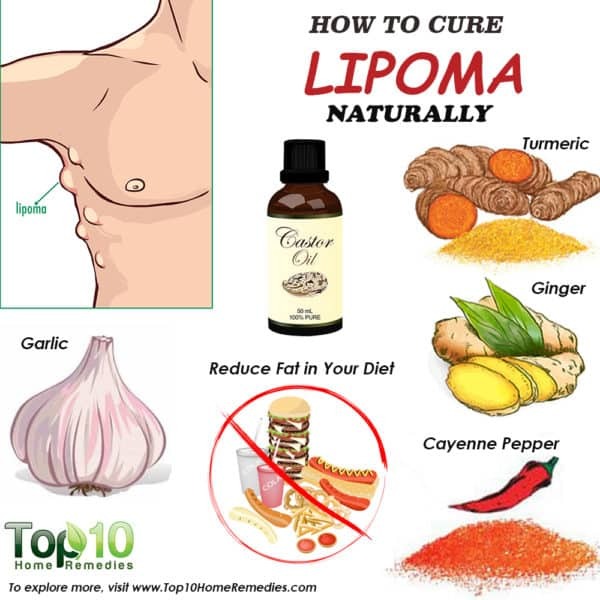 Another way to cure a lipoma naturally is using turmeric. It contains curcumin, which has anti-inflammatory as well as antioxidant properties that effectively help shrink the lump. Turmeric can be used topically as well as internally for lipomas. 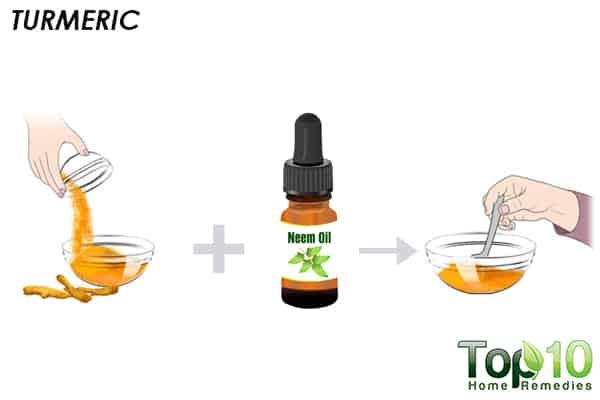 Mix 1 teaspoon of turmeric powder with 2 to 3 tablespoons of neem oil or flaxseed oil. Dab the mixture onto the lipoma. Cover it with a bandage to protect your clothes and linens from yellow turmeric stains. Do it daily before going to bed and rinse it off the next morning. Mix 1 tablespoon of turmeric powder into a glass of warm milk. Drink it twice daily. You can also consider taking turmeric supplements, but consult your doctor first for the correct dosage. 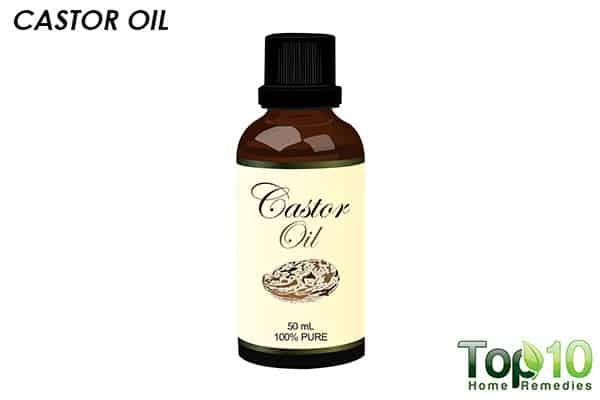 You can use castor oil to treat various benign growths, including lipomas. The ricinoleic acid in castor oil helps shrink the size of the fatty tissues underneath your skin. However, this oil works best on small deposits that are new. Soak a cotton ball in cold-pressed, pure castor oil. Massage for a few minutes, then secure the cotton ball in place with a bandage or tape. Leave it on overnight, and clean the area with warm water the next morning. Repeat this remedy daily until you are satisfied with the result. Another good remedy to try is garlic. 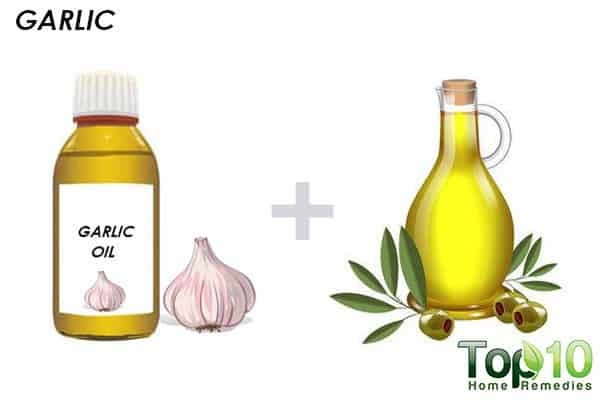 Sulfur-containing compounds like adenosine, allicin and paraffinic polysulfides in garlic help reduce the size of fatty deposits under the skin. For topical use: Mix a few drops of garlic oil in some carrier oil like olive or coconut oil. Use it to massage the affected area for a few minutes. Do this 2 or 3 times a day. You can rinse the oil off your skin after 1 hour. For consumption: Eat 2 or 3 raw garlic cloves on an empty stomach daily in the morning. You can also take garlic supplements, but only after consulting your doctor. Cayenne pepper has a powerful effect on fatty deposits underneath the skin and helps reduce their size. It contains a chemical called capsaicin that can help reduce lipomas. It also increases circulation throughout the body to improve your overall health. 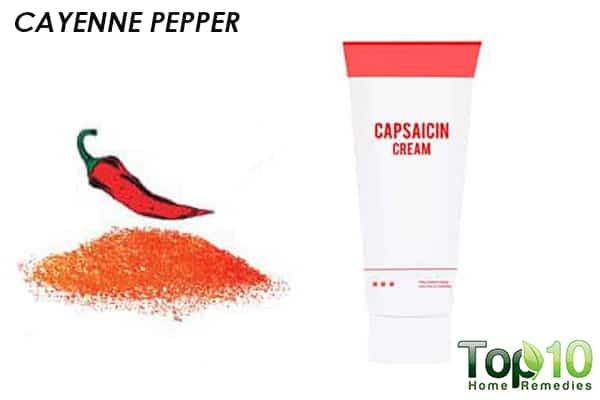 Use a capsaicin cream to massage the affected area, a few times daily. Add fresh, chopped cayenne peppers to stir-fry dishes, soups and stews. You can opt to take cayenne supplements, but consult your doctor first. 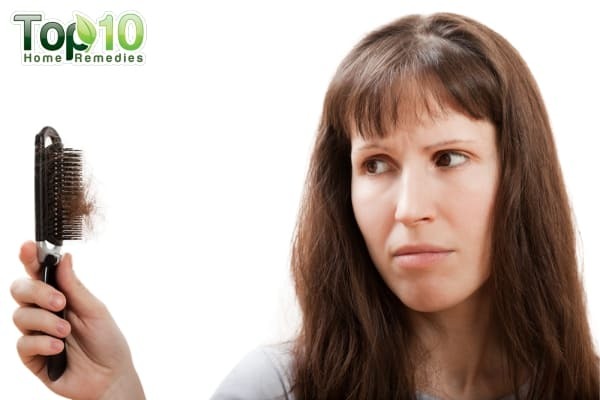 Ginger is an herb that can effectively help reduce the size of lipomas. 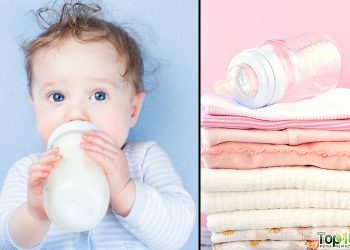 It can also prevent new lipomas from developing. In addition, it promotes healthy blood circulation throughout the body. Massage the affected area with ginger oil a few times daily. You can leave the oil on your skin for 30 minutes, then rinse it off. Drink 2 or 3 cups of ginger tea daily. To prepare the tea, boil a few slices of fresh ginger root in 1 cup of water. Allow it to steep for 5 minutes. Strain the tea. You can add a little lemon juice and honey for taste. 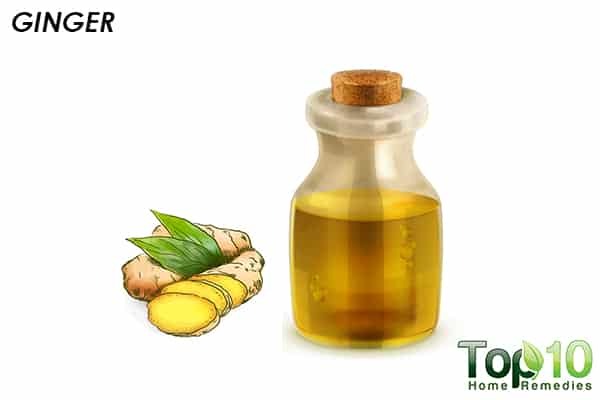 Add ginger to any of your juices, broths or cooked dishes to enjoy its immense health benefits. 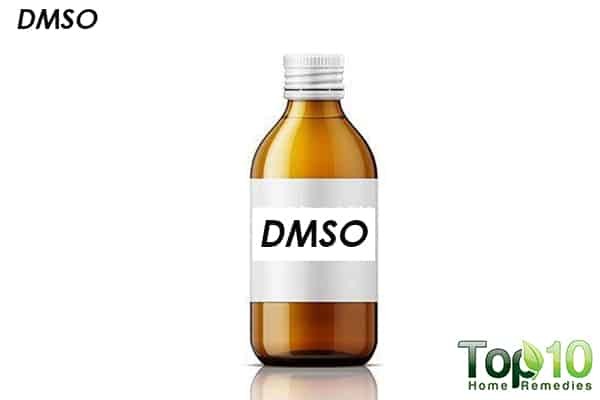 DMSO (dimethyl sulfoxide) is another very effective natural topical treatment for lipomas. Available in liquid and gel form, you can use it to reduce the size of lipomas and help them dissolve completely. It penetrates the skin easily and gives quick results. Apply a 70 percent solution of DMSO on the affected area with a cotton ball. 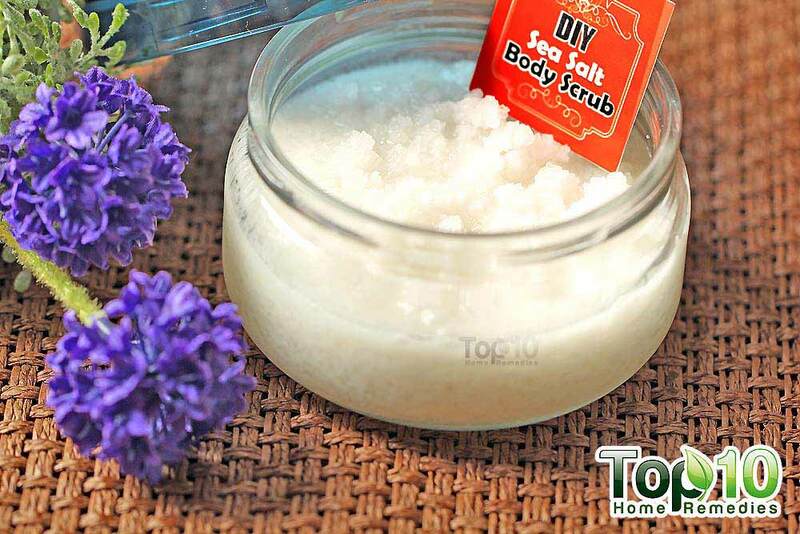 Rub gently to improve its absorption and effectiveness. Use this remedy 2 or 3 times a day for a few days. 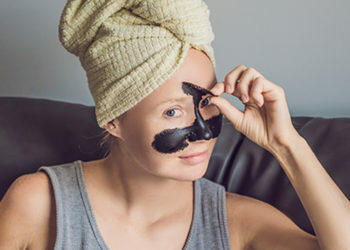 Caution: Avoid chemicals on your skin and in clothing when using DMSO, as it can “carry” the chemicals into your body. 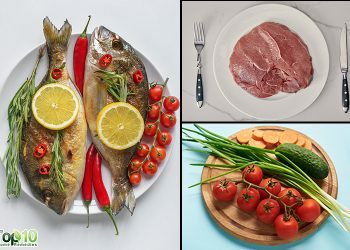 To reduce the size of a lipoma, it is important to keep a close eye on what you are eating. Eating high-fat and cholesterol-rich foods will just worsen the problem, since lipomas are fatty tissue deposits. 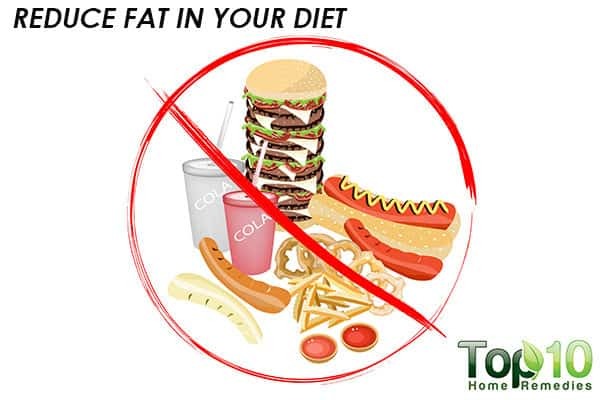 Reduce the amount of fatty or deep-fried foods in your diet. Follow a diet low in saturated fats. Avoid excessive consumption of carbohydrates and processed sugars. Say no to foods that contribute to bad cholesterol, such as red meat, full-fat dairy products, egg yolks and processed foods. You can apply iodine directly on a lipoma using a cotton swab. Drink at least 2 cups of green tea daily to increase your metabolism to burn fat, and possibly eliminate the lipoma. Eat food rich in omega-3 fatty acids to dissolve a lipoma or at least minimize the growth. Drink an adequate amount of water throughout the day to flush out toxins from the body. Lemon water will further help detoxify your body. Switch to organic foods as much as possible to reduce the preservatives and additives you consume. Never try to squeeze or irritate a lipoma. If you suffer from recurring lipomas, try avoiding soy products, foods with MSG, artificial sweeteners, dairy products and processed foods. Thank you for this excellent and informative information. I certainly will try some of these remedies. It will lower the cost of reducing/removing the lipoma vs doctor visits and their costly procedures. Yuyyyes I will try some of these. I have multiple lipomas grown in the area like arms, stomach, thighs and upper back slowly from past 6 years.. intially started with one limopa at the stomach and increased to 30 lipomas. Could you please assist to me reduce or shrink lipomas without surgery and suggest me the best medication to get rid of lipomas.